Guess where you can see camels whenever you want? 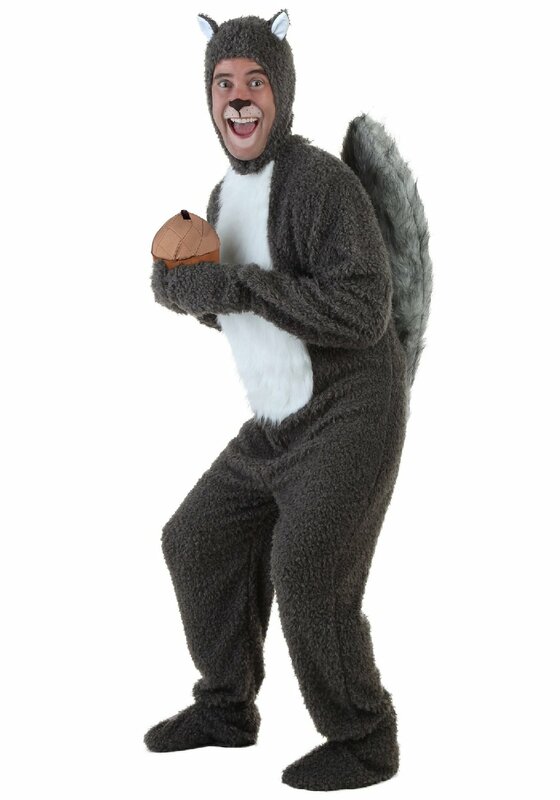 Anywhere you wish! 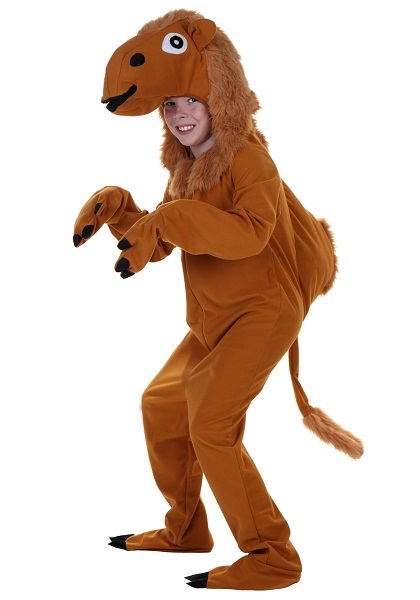 With these authentic camel costumes, its not just the deserts where this long-legged, doe-eyes creatures can be spotted. The velvet or fur camel jumpsuits with camel-faced hoods and masks are super-comfortable and downright cute- undeniably quite a rare combination. 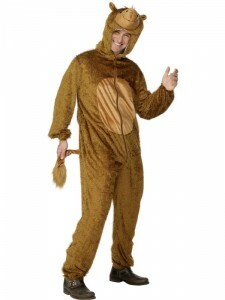 The humps, the tail and the “hooved” feet give it a rather funny look as well. 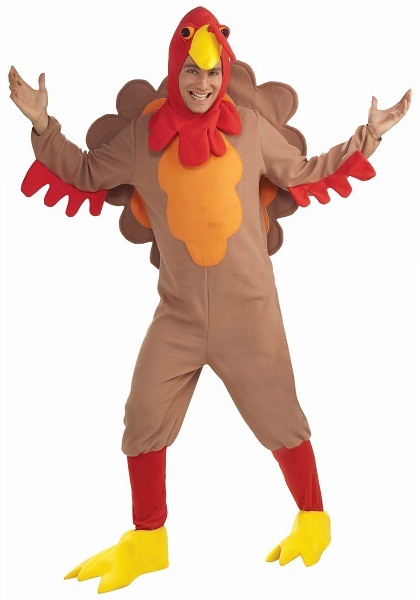 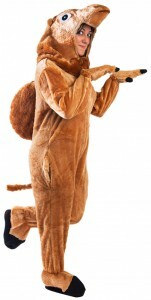 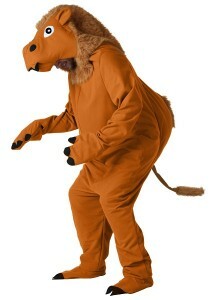 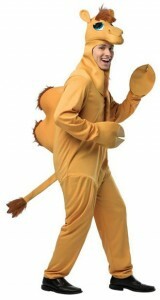 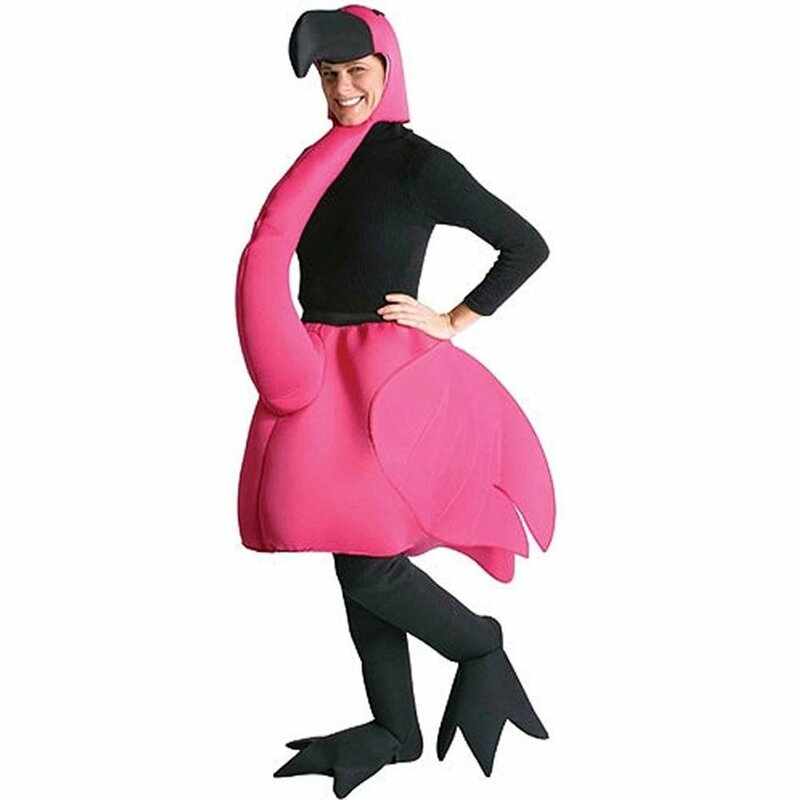 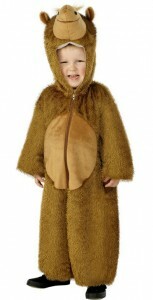 A great idea for a family of trick-0-treaters is to dress up in these bad boys and go as a whole camel herd. 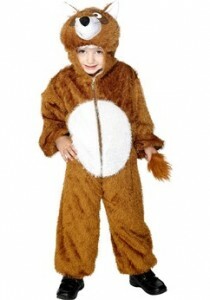 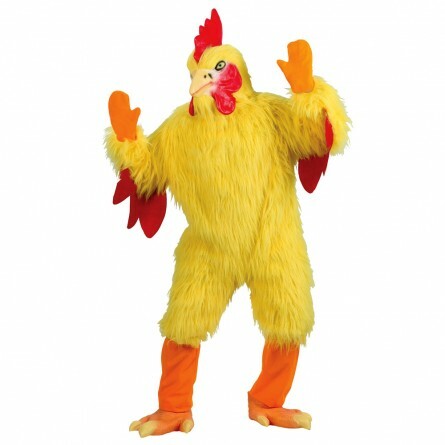 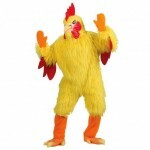 Plus, if you have a toddler in the house, then that’s even better- as these costumes come in all sizes.